Ms. Doris J. Padgett age 81 of Rome, passed away Thursday December 6, 2018 at her residence. Ms. Padgett was born September 1, 1937 in Rome, GA daughter of the late Jud King “Erve” Willerson and Christine Courtney Willerson. In addition to her parents Ms. Padgett was preceded in death by a brother Bobby Gene Willerson in 2007. Ms. Padgett’s life was dedicated to serving others as she worked at Krystal, Shoney’s and was a school bus driver for the Coosa School district. Her most memorable job and most happy time were the 23 years she worked at Western Sizzlin. After retirement, gardening, cooking, working jigsaw puzzles, going to yard sales and being around friends and family gave her the most enjoyment. Survivors include: a sister, Ruth (Vennie) Ray, Centre, AL; two sons, Randy Baker and Ronnie Baker, Sr. both of Rome; daughter, Renonda Olney, Centre, AL; four grandchildren, Ronnie Baker Jr., Trent Olney, Christine Olney and Avery Haynes, two great grandchildren, several nieces and nephews, cousins and life-long family friend, Alicia Mize. Funeral Services will be held Monday 2 PM in the chapel of Salmon Funeral Home with Rev. Amy Silvey and Chaplain, Joel Williams officiating, interment will follow in Floyd Memory Gardens. The family will gather Monday at Salmon Funeral Home where they will receive friends from 1 PM until the time of the service. Pallbearers include: Ronnie Baker, Jr., Trent Olney, Avery Haynes, John Willerson and Dakota Willerson. 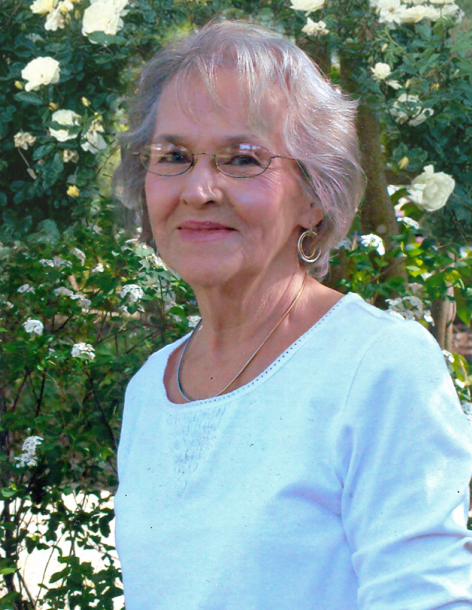 The staff of Salmon Funeral Home is honored to serve the family of Doris J. Padgett.